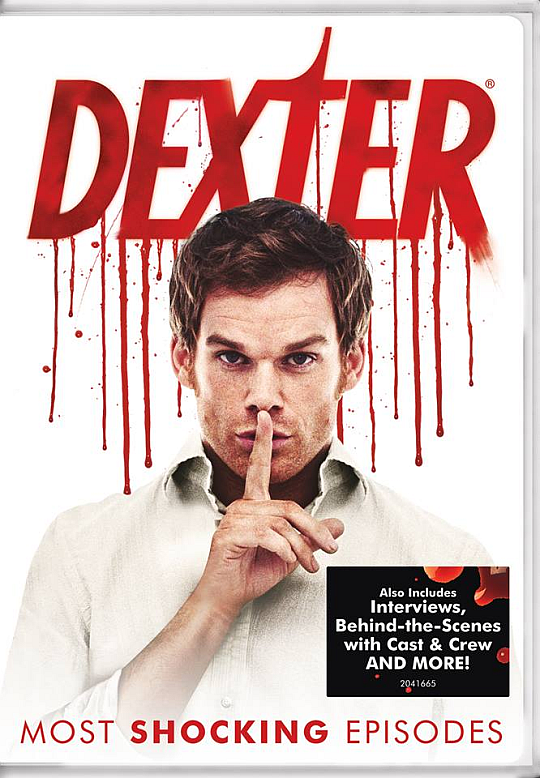 Back in December it was announced that there will be an all-new DVD release for the die-hard fans of Dexter, which includes show's ten most shocking episodes. The DVD collection is now available, and contains episodes from every season, except seasons 3 and 8. Extras: Dissecting Dexter Part 1: Dexter's Origins, Dissecting Dexter Part 2: Dexter's Awakening, Dissecting Dexter Part 3: Dexter's Coming of Age, The Kill Room, The First 2 Chapters of "Dexter in the Dark", Penny Dreadful Season 1 Episode 1.